Job market trends should always be taken into consideration during a job search, and seeking a job within the insurance industry is no different. Already having relevant skills or insurance expertise will certainly be helpful, but some jobs currently trending in the insurance industry may be perfect for those just starting out. If you are making a career change, two areas within the insurance industry worth looking into are Technology and Sales. Smart technology is a component working its way into most industries, including insurance. Computer systems analysts, data scientists, and software engineers are all in demand within the insurance field. Data and systems analysts have specific skill sets that involve surveying and compiling data to help others within the industry understand their target markets through demographic trends and statistics. The US News and World Report ranks Computer Systems Analyst as the number one technology job; this is a position needed in the insurance field. Software engineers are employed by insurance companies to develop new programs and tools to gauge needs related to insurance trends locally and across the country. Actuaries still lead the way in setting prices for pensions, life insurance, and health insurance on a larger scale. A command of computer-based systems can help one land these traditional jobs as they transition to the 21st century. Coursework and certificate programs in the tech field will help bolster your qualifications, and previous tech-related or statistical positions in other fields should be highlighted on your resume for a planned career shift. Jobs in insurance sales might seem like boring choices, but certain types of insurance sales positions can be both interesting and lucrative. The Bureau of Labor Statistics indicates that insurance sales positions are on the rise overall, with a 9% growth projected between 2014 and 2024. 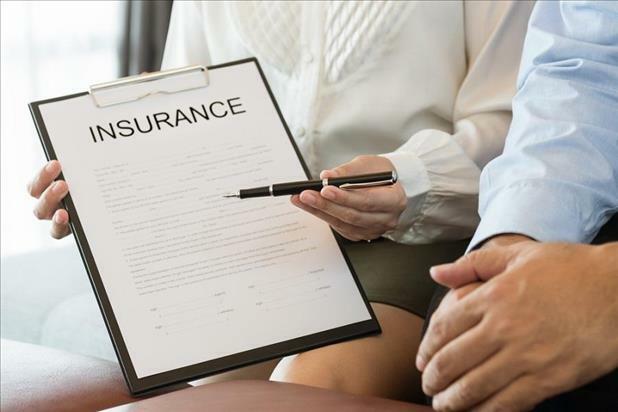 Insurance policies that are required for mortgages and health plans are increasing in demand, which can bolster insurance agent jobs in these specific markets. Sales of homeowners’ insurance policies fluctuate when the housing market is unstable, but the economy and housing market have been strengthening, increasing the need for such policies. Additional policies, such as flood and earthquake insurance, give homeowners peace of mind in protecting their assets. Moreover, health insurance requirements of the Affordable Care Act (ACA) have health insurance purchases on the rise, and professionals in the insurance sales industry can directly benefit from this trend. With an aging population, health insurance needs are increasing, as individuals supplement coverage through plans offered by private insurance companies. Those looking into health and homeowners insurance sales positions can easily transfer skills from previous sales careers to these potentially lucrative insurance jobs. The insurance industry is known to be recession proof. Searching within popular subsets can make your employment outcome more rewarding, as you can command a higher salary in the insurance careers that are the most in demand. Many skills are transferable to the insurance industry and can be rolled into trending insurance openings. In these unstable political and economic times, insurance careers are comparatively secure, albeit competitive, and many different types of insurance jobs can be pursued by those with skills in technology and sales.